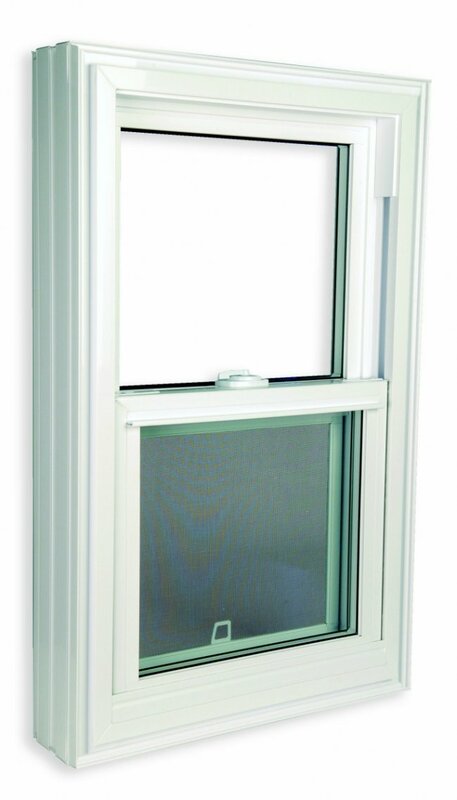 6’’ single hung and slider, new modern and elegant design with inbuilt flexibility for double or triple pane insulated glass unit. 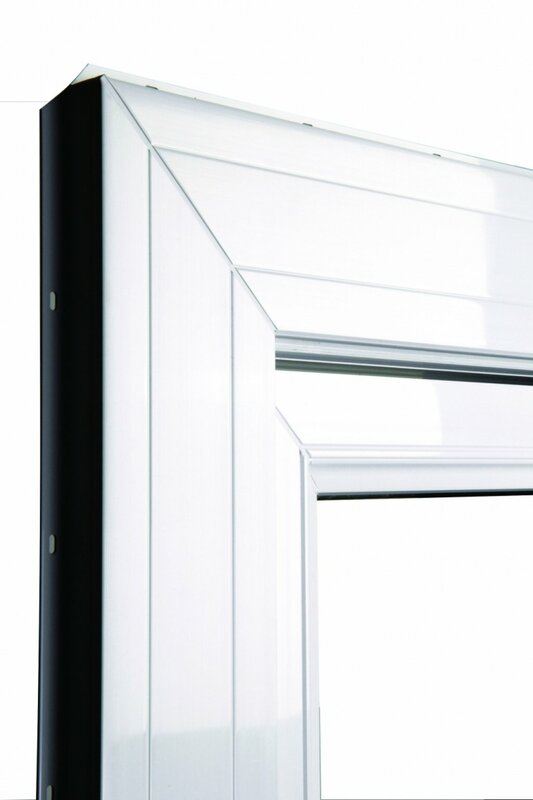 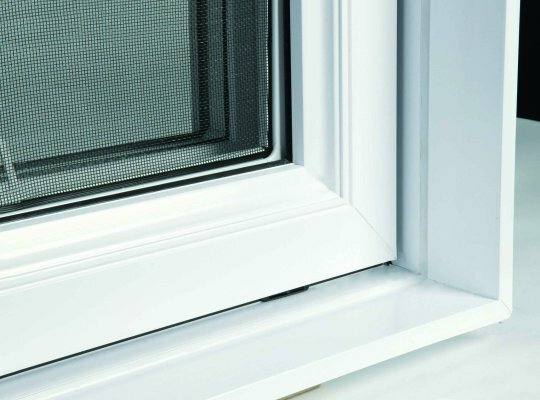 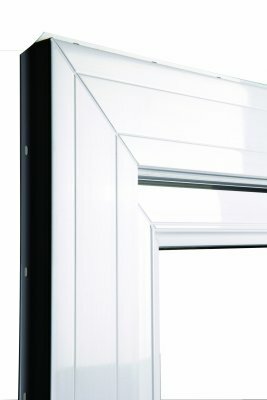 6’’ single hung new modern and elegant design with inbuilt flexibility for double or triple pane insulated glass unit. © 2017-2019 Lapco Inc. - All rights reserved.